Little baby gloves against cold hands. 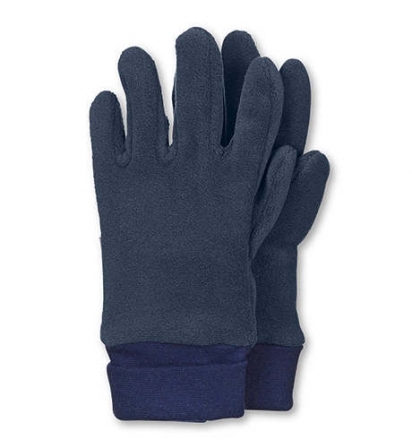 Sterntaler gloves are ideally suited to protect. Extra soft thank to microfleece texture which always keeps your baby wonderful warm and comfortable. Size 1 is for children with approximately one year.